"CONSTRICTION" part one! 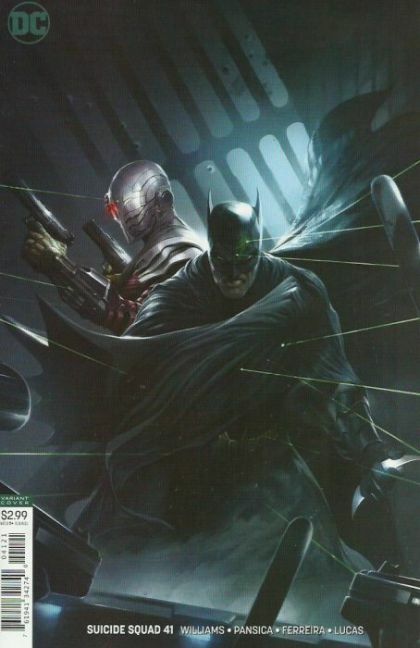 Batman has broken Deadshot out of Belle Reve! Now the Dark Knight and the assassin who never misses have a new mission: rescue Deadshot's daughter from the clutches of Kobra! But Amanda Waller's not having it, and she's determined to drag her prisoner back at any cost!